As a strategy advisor, he helps organizations large and small excel in an environment shaped by digitization, connectedness and rapid change. 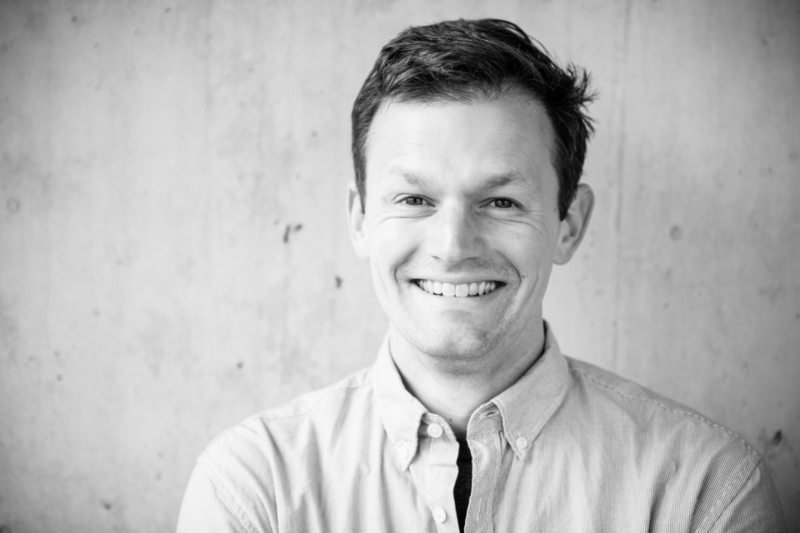 He has co-founded and chaired many acclaimed emerging technology conferences including ThingsCon, UIKonf and Cognitive Cities Conference, helps curate NEXT and serves as co-chair of Interaction16. His projects, thoughts and other antics have been featured in Forbes, New York Times, The Guardian, WIRED, ZDF, ZEIT and many others.